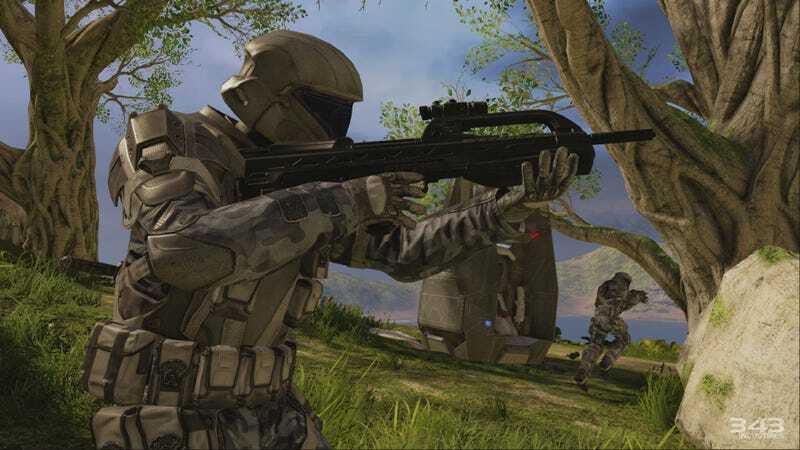 As has become something of a tradition in the world of video games, Halo: The Master Chief Collection launched with some serious problems—after it came out last week, players struggled with matchmaking and online play in the collection of Halo ports ad remakes. Today, hopefully, things will get at least a little better. After some delays, the people at Halo developers 343 Industries are finally releasing a patch today that promises to fix those matchmaking issues, among other things. There's a lengthy list of patch notes over on the Halo website, topped off with the most important one: "Addressed a number of issues that resulted in extended matchmaking times and low matchmaking success rates." There's no word yet on when exactly the update will go live, but 343 says it'll be by the end of the day. Here's hoping they can actually fix all of the problems.